It’s the American dream: get a good education, work hard, and achieve prosperity. But over the last 25 years we have seen a disturbing “opportunity gap” emerge. The central tenet of the American dream seems much less true than it used to be. 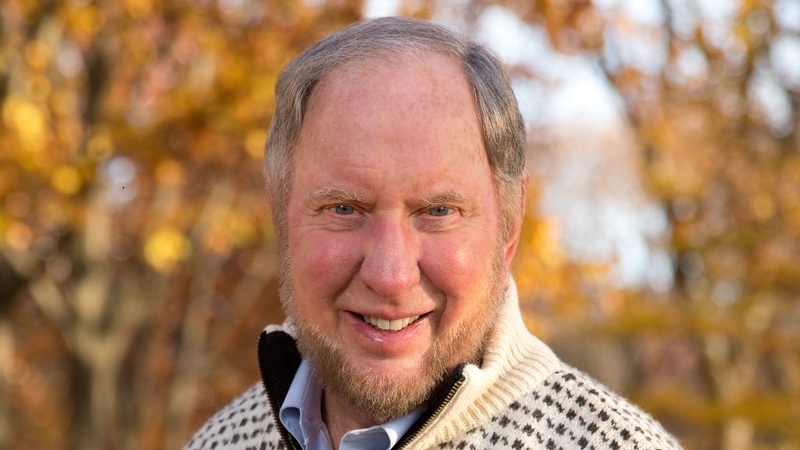 Professor Robert Putnam’s nationwide research on this topic included a case study of the opportunity gap in Bend. This problem poses serious economic, social, political and moral challenges. Please join us as Professor Putnam discusses the opportunity gap and his research.